It’s been awhile since I’ve posted here because I’ve been so busy writing, revising, and getting ready to launch my middle grade fantasy series, Joshua and the Lightning Road. 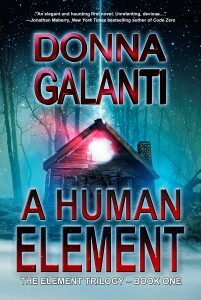 In writing the first two books in this new series, I realized that my fascination with the possibility of “life out there” in the universe crossed over from writing dark thrillers for adults, like the Element Trilogy, to writing thrillers for kids. And my fascination has been there all along. When I was a kid I used to sneak into people’s coat closets when visiting with my parents, hoping to find a Narnia world on the other side. At home, in the old house I grew up in, I would also huddle in the dark beneath winter coats in the hall closet. I liked to imagine an older world long gone as I hid among musty wool. If I sat long enough would I be transported there? Our old homestead was built during the late 1700s and the center hall closet door was once the front door. On the other side of that back wall were the slate steps that rose to nowhere, disappearing into the house. If I leaned up against the back wall I envisioned the colonial people that once entered there. Ladies in poofy dresses, men in fancy breeches, farmers, and soldiers. 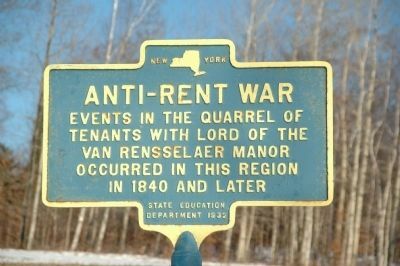 And farmers and soldiers did indeed march past our house in the Anti-Rent War of 1839 – 1846 when the tenants revolted against the Lord of the Van Rensselaer Manor! This rebellion was led against the old patroon system of estate landownership and protest took the form of harassment of rent collectors by farmers disguised as “Indians,” who shot seized livestock and broke up rent sales. When a deputy sheriff was killed, martial law was declared. 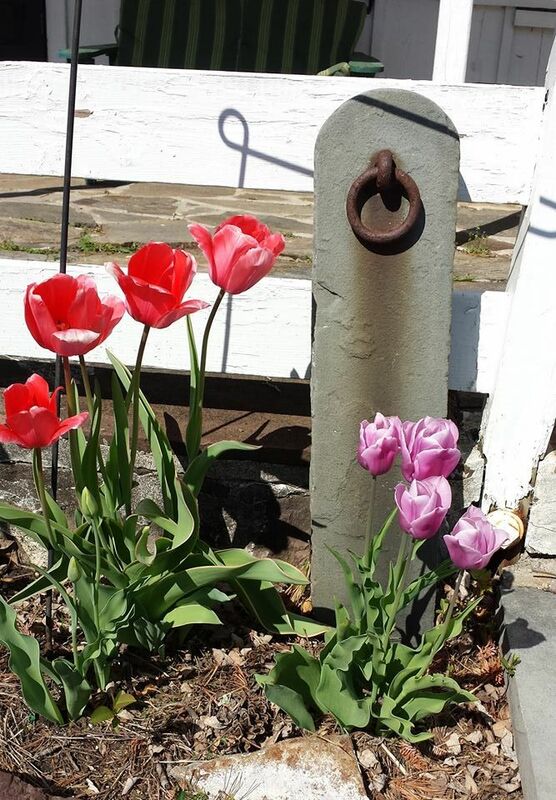 Our hitching post welcomed visitors for 200 years. Long after the sounds of feudal strife faded away, the ruts of the original premier-pharmacy.com/product/propecia/ road to our house were still barely visible in our yard, and at the top of our driveway sat the old stone hitching post where travelers would tie their horse. Sadly, a drunk driver crashed and broke that hitch in two one rainy night, but I take it with me wherever I move. Now, as an author, I get to step into another world in any room, anywhere. 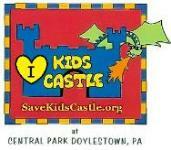 I have to say, it’s pretty cool to live out my childhood fantasies as a writer of fantasy for grownups and kids. And I still search for that door to a new world, a world I create. I stood in awe recently before the mysterious doors of the Bryn Athyn cathedral. Doors that made me wonder…in another world or time, what would happen behind them? These doors inspired the setting in my Joshua and the Lightning Road series. 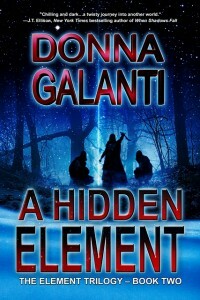 Gearing up now to write the final book in the Element Trilogy, my mind is spinning with new doors to a different world. I wonder what my inspiration will be…I can’t wait to find out. Ancient ones that seem to be watching over us. Notice the crosses finger-marked at the top of each door. Looks like no door I’d want to be on the wrong side of. A blessed door or a cursed door? What could unfold behind such a door? Chivalry, death, secrets, honor? A door of glass and metal. Fragile and might come together in beauty and strength. So is true for every writer. And to find the door behind which their imagination can survive in other worlds. Do you seek to escape through doors to other worlds like me? Which is your favorite escape – movies, books, music, theater, or other?